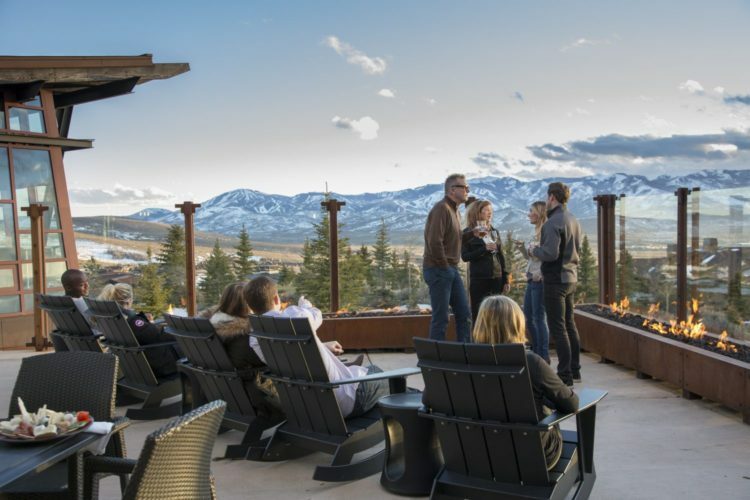 We’ve already seen how Promontory Club has reimagined luxury second home mountain living – from a beach oasis to private championship golf and fine dining, there’s something for everyone to enjoy at Promontory. 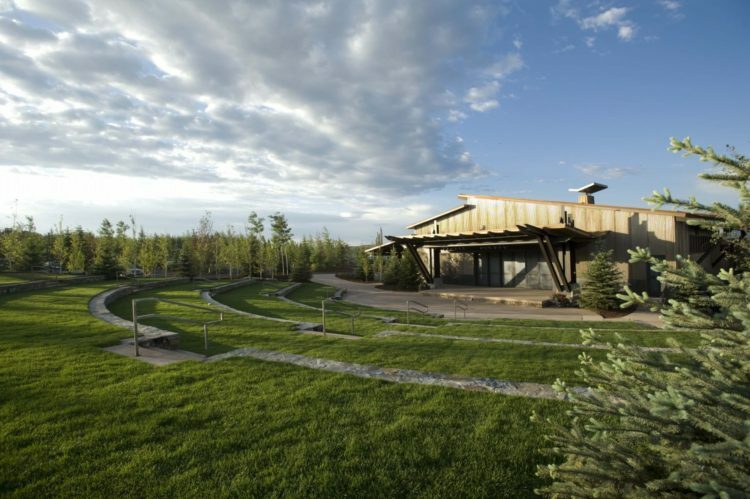 Situated across 6,400 expansive acres of rolling hills, endless valleys and awe-inspiring canyons, Promontory Club is a family-friendly, luxury mountainside private community and club in scenic Park City, UT. A quick 90-minute flight from Phoenix or other major West Coast cities, like San Diego and L.A., and a short, 45-minute drive from the Salt Lake City International Airport will land you in the lap of luxury and leisure at Promontory Club. 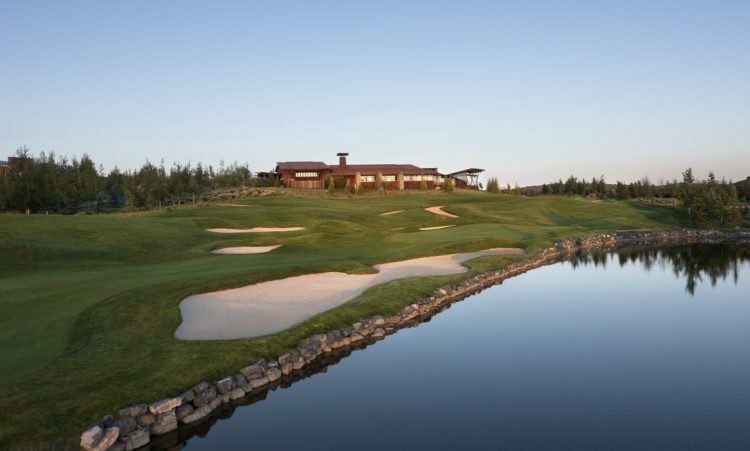 The central pulse of Promontory is The Shed Clubhouse on the Ranch Club Compound. Serving as the club’s central activity center, Jon Sather of the Scottsdale-based Swaback Partners designed the 16,000-square-foot space after an old mining shed, inspired by the city’s rich silver mining history. 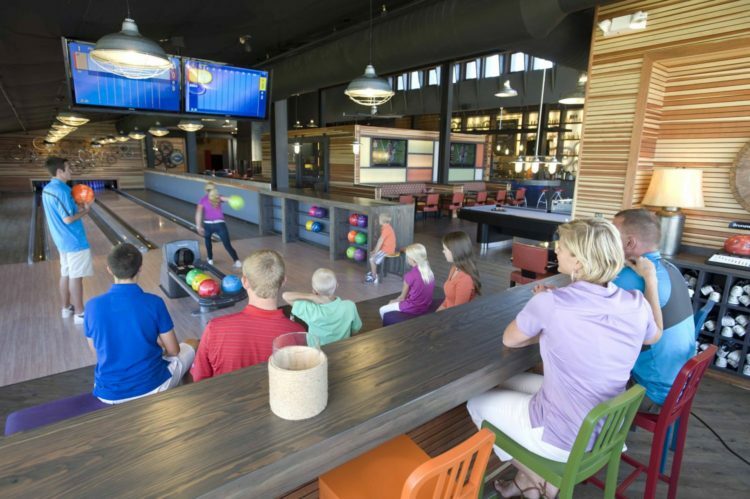 The whole family can take part and enjoy activities at The Shed ranging from a billiards and game arcade to an arts and crafts studio and indoor basketball court, or just simply hanging out watching sports on anyone of the six or more TVs and spending time and making memories. Curious to find out what else The Shed offers as the ultimate hangout spot? Let’s take a virtual tour. Tap into your inner Picasso at the Arts & Crafts Studio. 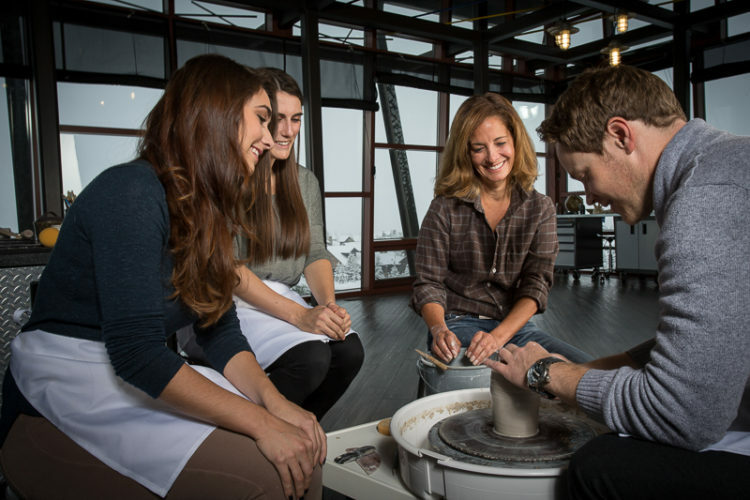 Get inspired as you draw, paint or sculpt your masterpiece looking out onto gorgeous views of the Wasatch Mountains through the glass windows. 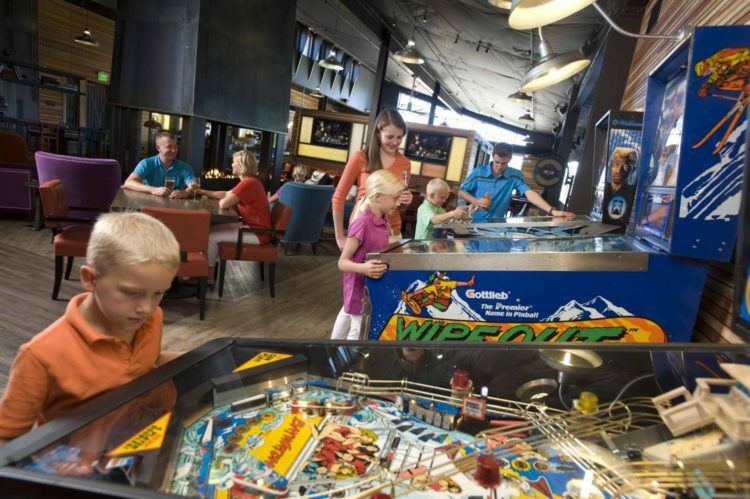 Have a blast at the Billiards and Game Arcade that offers everything from classic board games and playing cards to pool, foosball and retro arcade games. Get into a little healthy competition at the Two-Lane Bowling Alley for the chance to win prizes during the youth and adult competitive bowling nights. 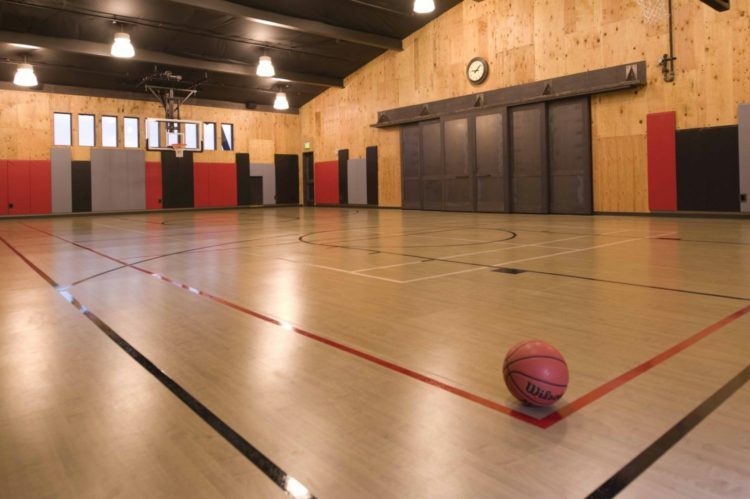 Shoot hoops or play a game of badminton or volleyball at the multipurpose Indoor Basketball Arena that can also be transformed into an event space or party venue. Step out into the fresh mountain air after a rewarding game through the arena’s sliding door that leads to the outdoor amphitheater. Seating up to 500 people, the amphitheater hosts performances, live music during Friday Night Concert Series and more. 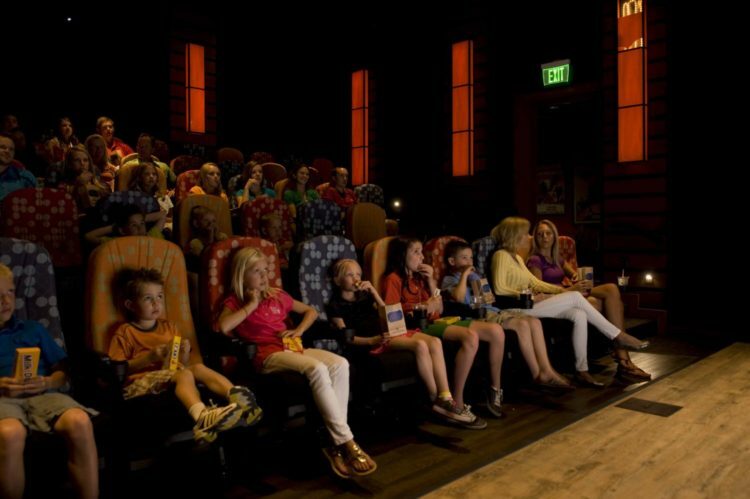 Catch a flick at the 50-seat Movie Theater that shows the latest films as well as classic, family-friendly matinees on rotation, in addition to special screenings and sporting games that will make you feel like you’re right there in the crowd. Sometimes the simple life is best. Relax and unwind on the spacious Shed view deck overlooking spectacular vistas of the Wasatch Mountains and Dye Canyon Golf Course. Savor a fantastic lunch with friends by day or enjoy majestic views over a glass of wine by the fire pit at night. Head to the General Store for all of your food, drink and sundry needs. Put together the perfect picnic with gourmet snacks, wine and beverages to enjoy on the lawn or take back to your luxurious mountain home.